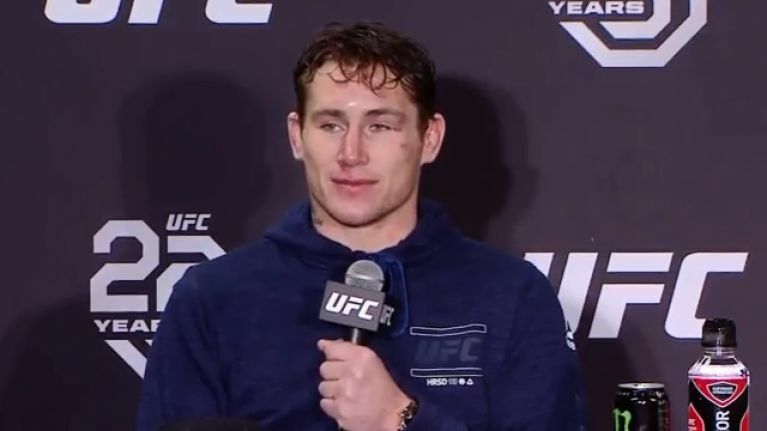 Darren Till will be kept up at night thinking about what he might have done differently in his first shot at UFC gold. Liverpool's Till came up short in the main event of UFC 228 as defending welterweight champion Tyron Woodley secured a submission victory over the previously undefeated Brit. Till didn't look himself in Dallas, Texas and landed just one shot on Woodley in the nine minutes they shared in the Octagon. 'The Gorilla' basically took the first round off before he fell victim to an onslaught from Woodley in the second. 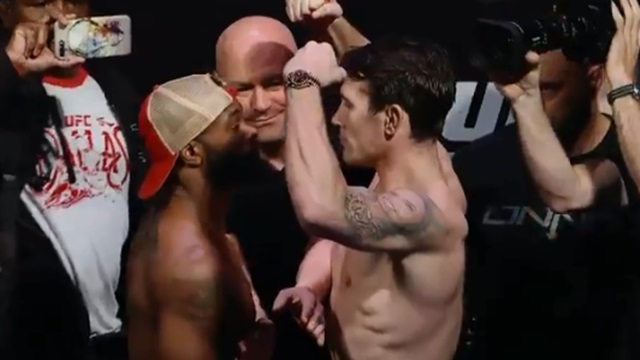 A right hand landed flush on Till's chin and 'The Chosen One' went to work on the mat before sneaking a d'Arce choke and drawing the tap from the Scouser. At the age of 25, there is no doubt that Till will return stronger than ever but he has already acknowledged that his pre-fight preparations were partly to blame for his performance. "I got caught but I was too relaxed and too confident," Till admitted in his post-fight press conference. 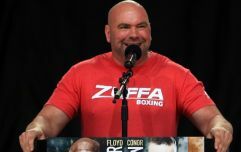 "I'm always confident, everyone knows that but I was thinking that the job had already been done in my head because camp went so well and the weight cut went so well. "Everything went so well that I thought I just needed to turn up and win. "And I knew what he was going to do. I knew he was going to come out guns blazing in the first because I knew he had that fear." "He didn't hurt me with any punches but he got the flash knockdown. Even when he was in my guard and he was throwing heavy elbows and punches, I was just laughing. That's why he subbed me. I'm a tough person to put out. "Backstage, I was too confident. I was just walking around and I wasn't really warming up. I was just ready to go in there and fight. "Maybe, if I'm looking back, I should have warmed up and I should have been more aggressive backstage. "I'm a weird person because sometimes backstage I'll warm up hard and be aggressive and then sometimes I'm just relaxed. I don't have the same ritual for every fight and this time it cost me. "In my eyes, it cost me everything."